1933 Willys Stock Height Roof by Fremont Racing Specialties FRS. 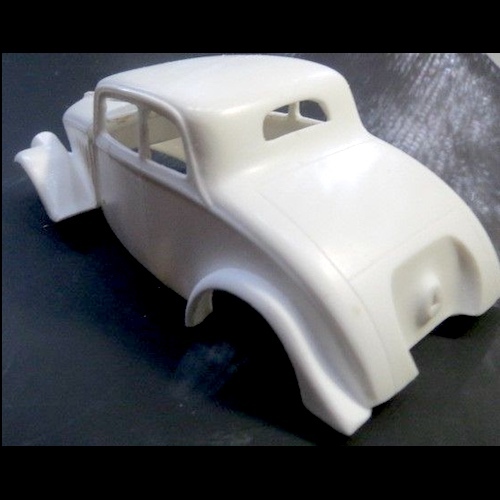 One piece body with separate tilt front end piece. 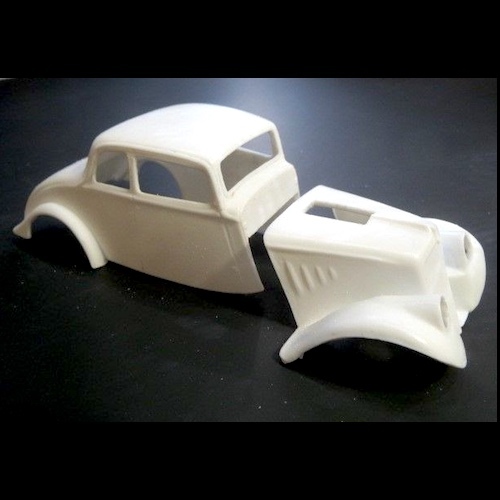 Use an AMT 1933 Willys kit to complete.